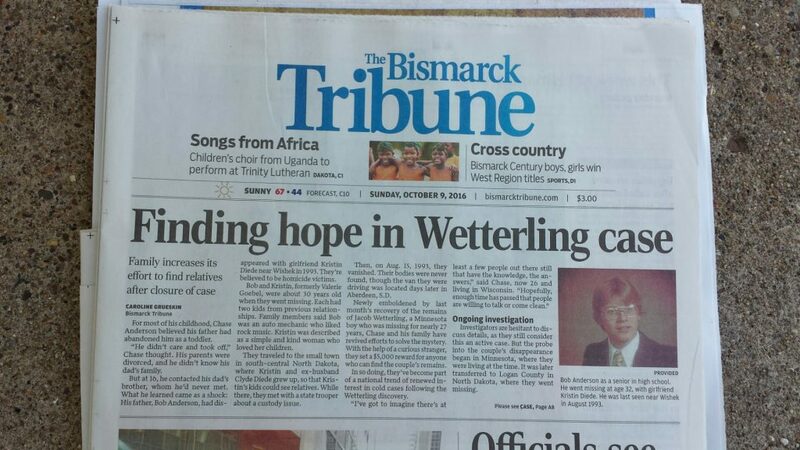 I previously wrote that about the uncanny lack of media coverage in North Dakota regarding this case. 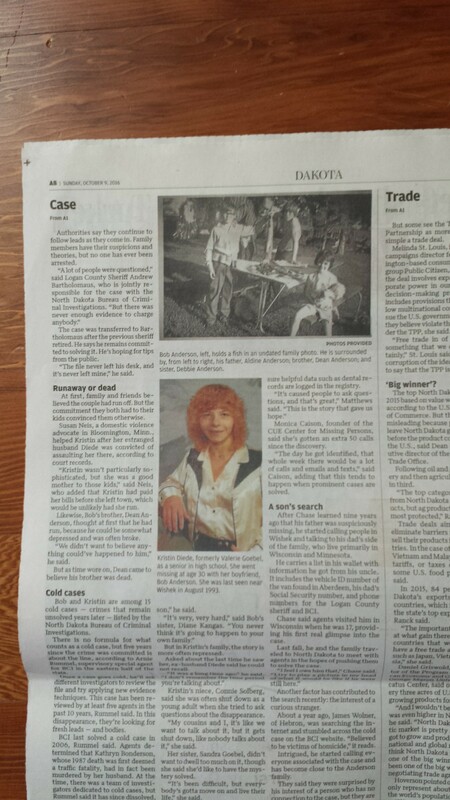 The Bismarck Tribune ran its first story about the case last Sunday. Next Next post: Seeking Victor Larson!